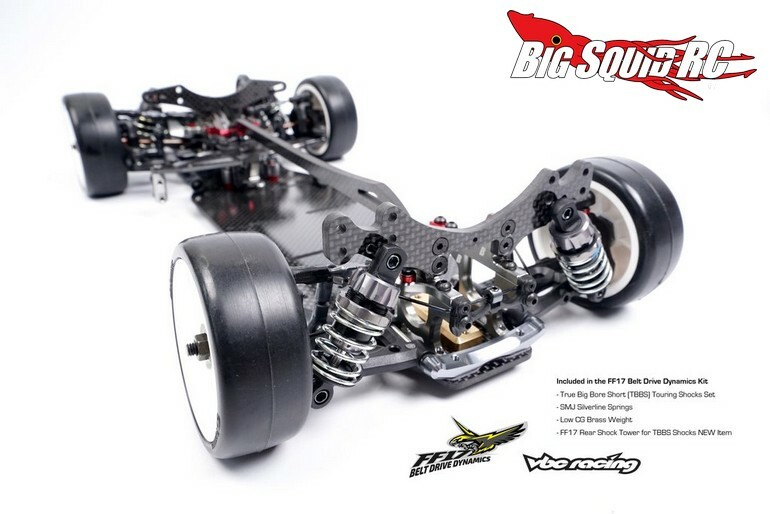 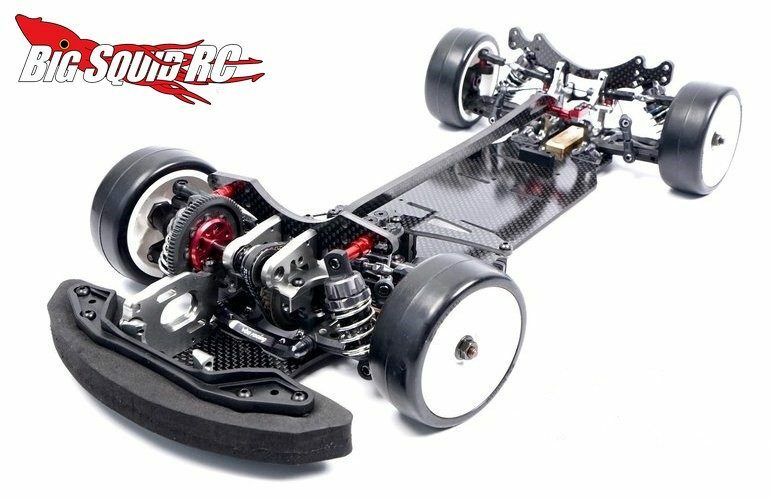 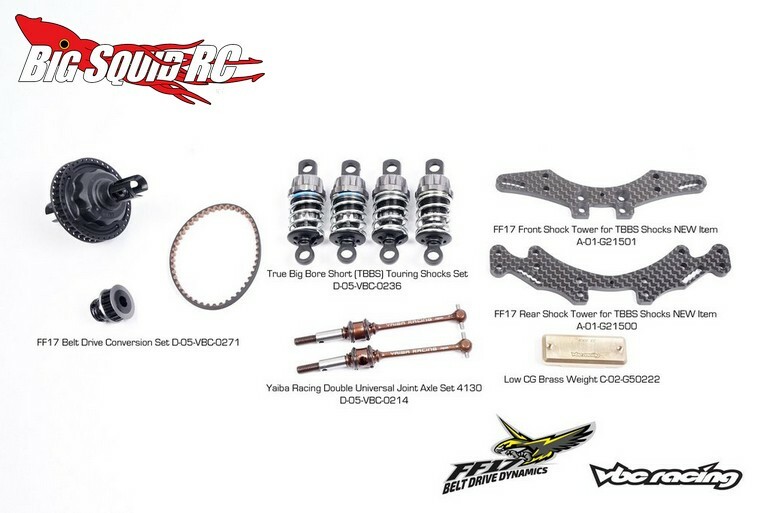 VBC Racing FF17 FWD Touring Car Kit « Big Squid RC – RC Car and Truck News, Reviews, Videos, and More! 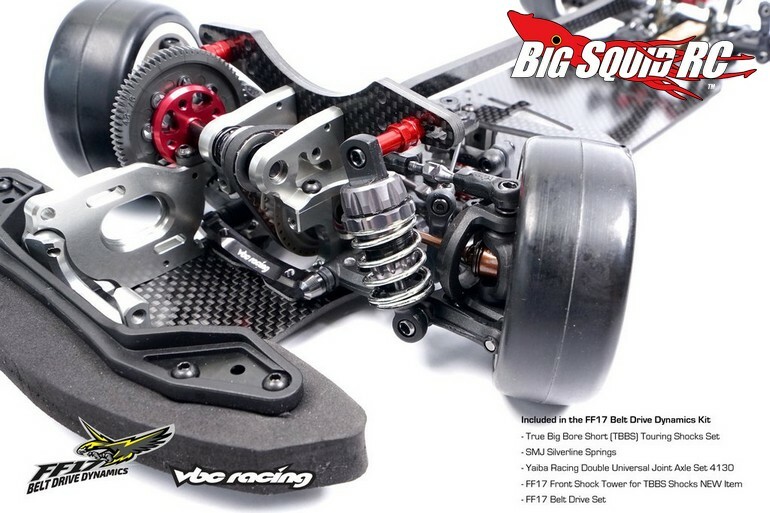 Pricing for the kit is $319, it sports a part number of #D-05-VBC-CK29, and full details can be found over on VBC’s Official Website. 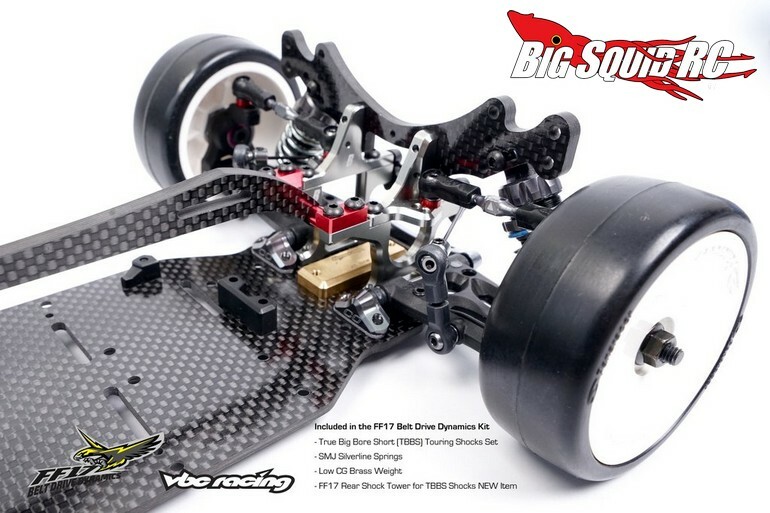 Read up on more VBC news Right Here on BigSquidRC.